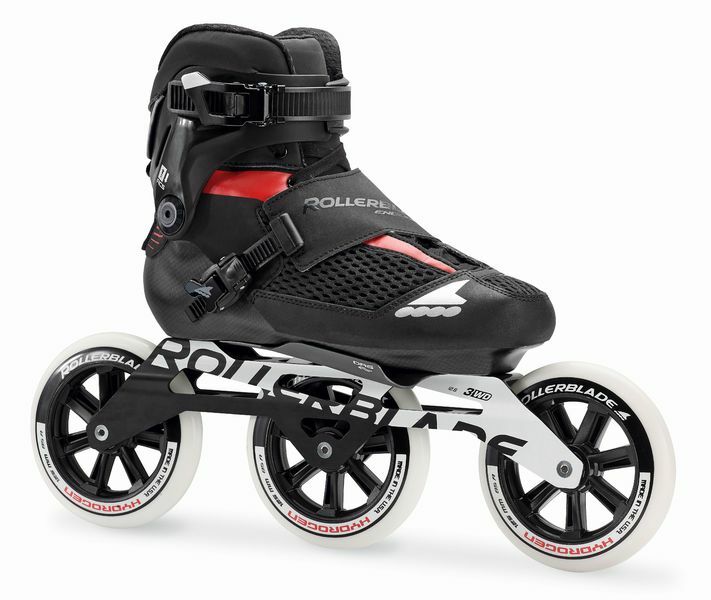 Outstanding equipped marathon/long-distance skate with revolutionary 2-in-1 concept - out of the ROLLERBLADE Premium 2018 line-up! "Beyond your limit" is the motto! 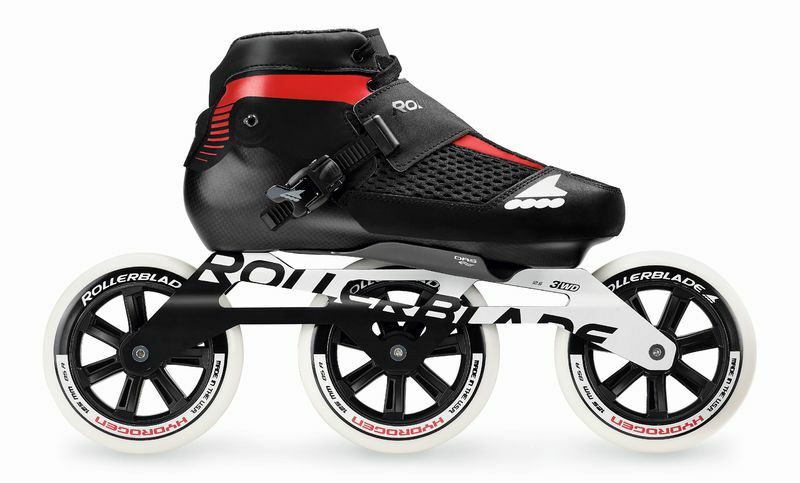 With the Endurance models, ROLLERBLADE brings inline skating to the next level. 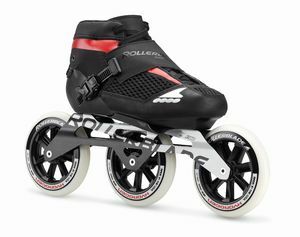 The revolutionary 2 in 1 skate sets new standards for versatility, performance and breathability to achieve personal best performance. The RCS ("Removeable Cuff System") allows skaters to flexibly use their skates. The detachable cuff is well padded and provides extra support over the ankle. Thus, the entire support is significantly increased. The carbon fiber shell is slightly higher than its predecessor, the RB Tempest. This makes the skate more efficient, because the power is transferred better. In addition, the foot is better supported and the balance is improved. The Dynamic-Airflow-Spoiler really gets the last out of the skate. Not only does it look cool but it also improves ventilation in the boot.